One of the most influential works of this century, The Myth of Sisyphus—featured here in a stand-alone edition—is a crucial exposition of existentialist thought. Influenced by works such as Don Juan and the novels of Kafka, these essays begin with a meditation on suicide—the question of living or not living in a universe devoid of order or meaning. 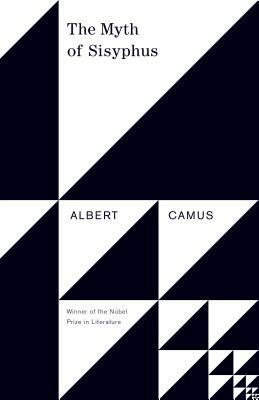 With lyric eloquence, Albert Camus brilliantly posits a way out of despair, reaffirming the value of personal existence, and the possibility of life lived with dignity and authenticity.